This week, Haftime solved a few mysteries on singers I’ve been hearing but could not identify, put me on to some new hip-hop and forced me to critique my hometown hero. Sigh. Check out Melanie Fiona–and her hair. Dear readers: Are you up on this music? Have you heard this Curtains fellow? Why is his name spelled like so. I mean, really. Is Whitney back? Kinda? Little bit? 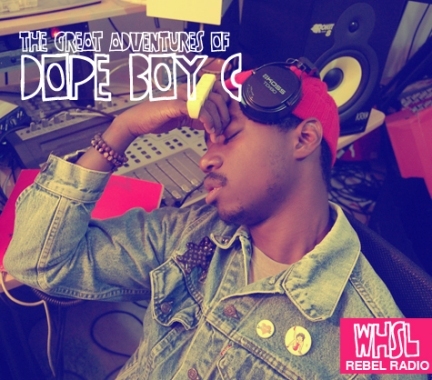 What do you think of Melanie Fiona, K-Jon, Laura Izibor and Ryan’s new track? Haftime and I would love to hear from you! 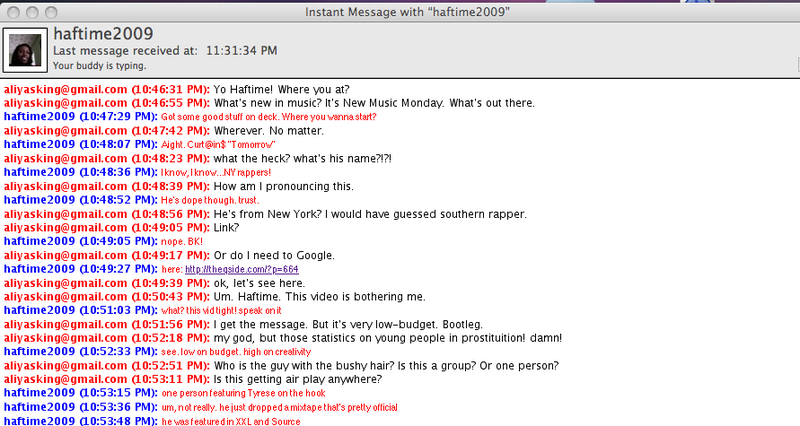 This entry was posted on July 6, 2009 at 9:06 am and is filed under Haftime's New Music Monday. You can follow any responses to this entry through the RSS 2.0 feed. You can leave a response, or trackback from your own site. Listening to Laura Ibizor right now. I heart her already! I love Ryan. Also heard of Melanie Fiona via your twitter (thankie!). I have yet to check Whitney’s single. I want the old Whitney that used to make me inhale for 3 seconds before I took on her high notes. I miss that Whitney. Have to check out Laura Ibizor! 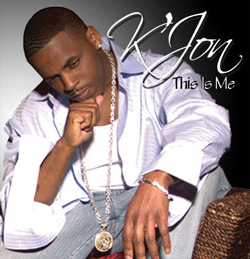 K’Jon’s new album I GET AROUND in stores August 4, 2009!!! 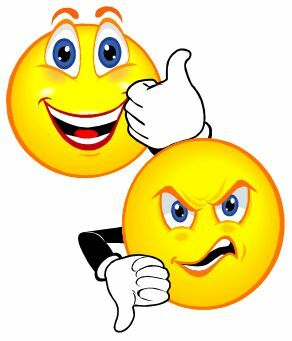 Features the # 1 song “On The Ocean”….folks dont relaize that they know the artist… song lyrics includes “Someday my ship will come in….”….if you like KEM or CARL THOMAS or ANTHONY HAMILTON…you will loooove K’Jon. 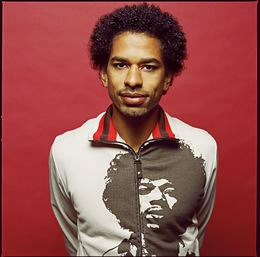 http://www.k-jon.com ….xoxoxo!! I love this! 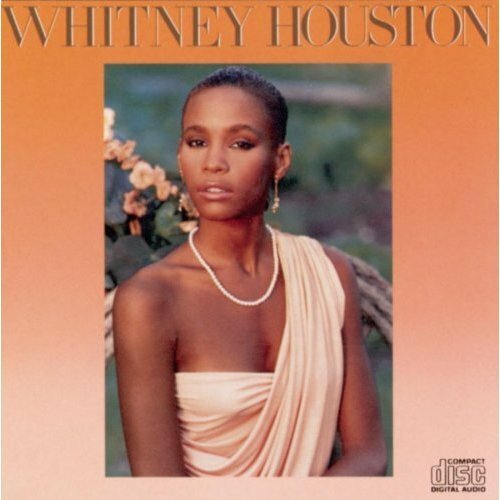 I’m excited about Whitney – I’m ready for her to come back. I feel the need to support her even if the project isn’t good just so she knows there is still love out there for her. 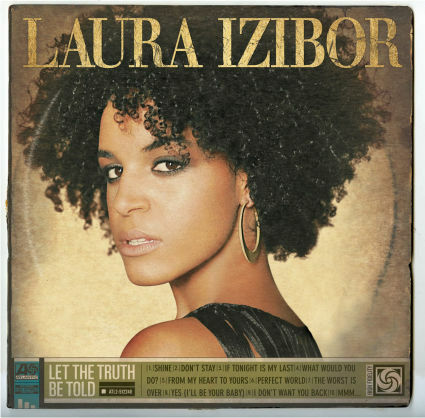 Love Laura Izibor, and unlike you Aliya – I think I could listen to a whole album of her voice. I kinda dig the distinct thing. Never heard of Ryan or Melanie so I will be checking them out. I am liking Melanie Fiona and Laura Ibizor! I am a HUGE Laura Izibor fan. She was India.Aire’s opening act when she came to Dallas a couple of months ago. Loved her so much I saw her again when she came solo. Bought 3 copies of her CD and sent it to my friends. 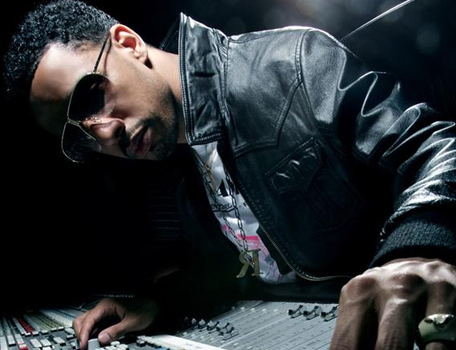 I am not a huge Ryan Leslie fan, though. His record sounds like one long song to me! Lol. I listen to it occasionally, but I wouldn’t call it groundbreaking or anything. Melanie Fiona has a joint called “Sad Songs” that I really like. I have heard what is SUPPOSED to be Whitney’s new joint, but I refuse to believe that voice is hers… Let’s just say if it is, she’s not quite on that “golden pipes” level anymore… Yikes.